Birchbox + Rifle Paper Co. | RIFLE PAPER Co.
Birchbox + Rifle Paper Co.
We teamed up with the beauty experts at Birchbox once again to bring our new spring designs to life on their April box. 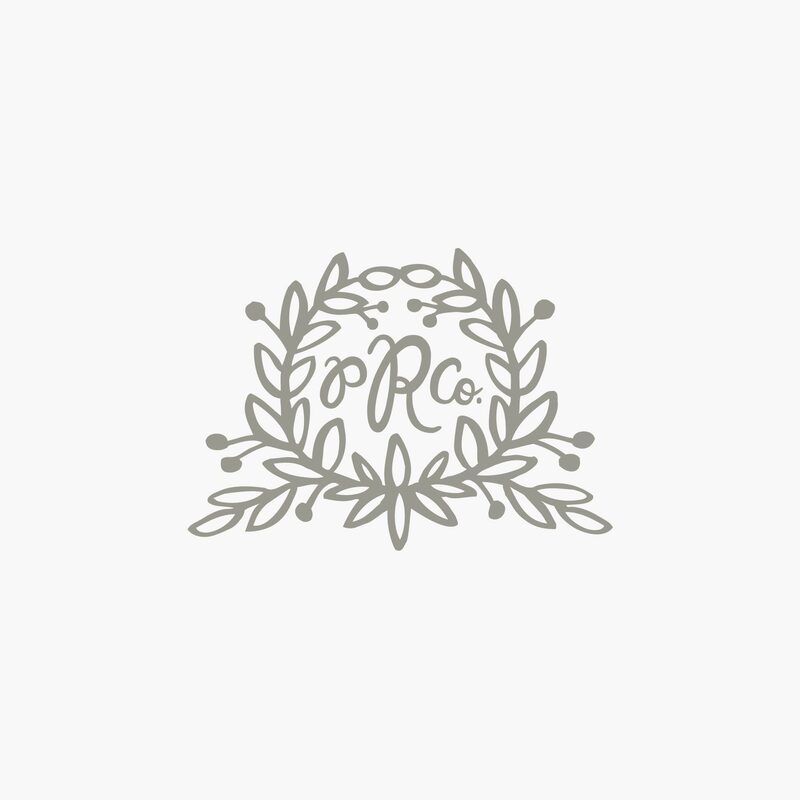 Along with five beauty essentials, you’ll also receive a discount code inside the box for your next purchase at riflepaperco.com. If you’re new to Birchbox, US customers can use code RIFLEBOOKS at checkout to receive our Moss Garden pocket notebook set as your gift with a new subscription through April 25th. Haven’t heard of Birchbox? Find products you’ll adore with the monthly subscription service. For $10 a month you’ll receive a delivery of five personalized beauty samples and when you sign up in April, you’ll receive the Rifle Paper Co. box as your first shipment. Get five personalized beauty samples every month, from tried-and-true brands to niche lines you have yet to discover. Explore articles and videos that help you get the most out of your samples, and try new techniques and trends. Stock up on your favorite beauty products, including everything featured in your monthly boxes.